The Four Seasons Restaurant in New York is celebrated by many as a temple of modern design. Housed in a restrained interior designed by architect Philip Johnson are the elegant furniture of his collaborator Mies van der Rohe, elemental tableware by architecture critic Ada Louise Huxtable and her industrial designer husband Garth, artist Richard Lippold’s abstract ceiling sculpture, and the shimmering aluminum curtains of textile artist Marie Nichols. 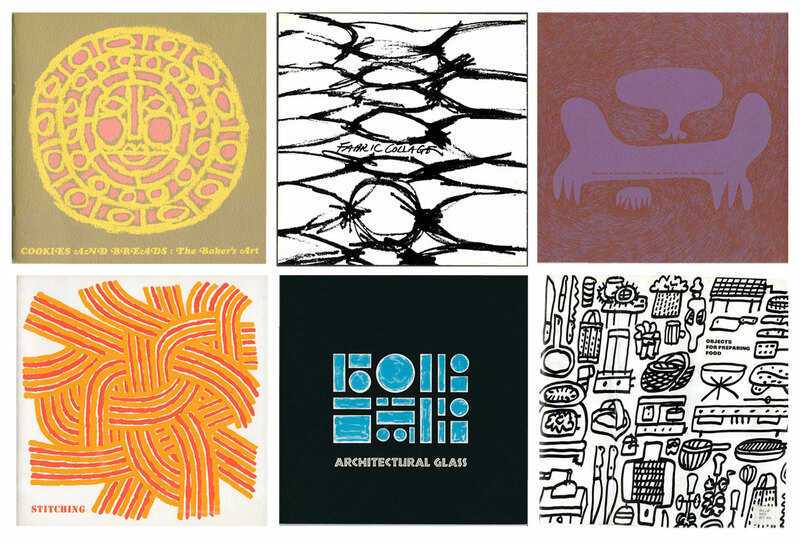 But much less talked about is the landmark restaurant’s logo, a design of the late Emil Antonucci—a mid-century American illustrator who has been forgotten with time.